There’s the old saying that everything that is old will become new again, and that certainly holds true in the lighting design world as well. The latest trend is vintage string lights with Edison bulbs which provides a decidedly retro feel, but with a new twist. Standard string lights look fantastic outdoors, but for extra pizzazz, vintage string lights with Edison bulbs turn your light display up to eleven. They’re especially great to hang from architectural features because not only do they help illuminate your outdoor space, they become part of the design and aesthetic of the space. Visitors will notice the lights themselves because of their eye-catching design and distinctive appearance. They look great draped through trees or across open spaces, but look particularly unique hung throughout a pergola, arbor or gazebo. Indoors, pendant lights with Edison bulbs provide a warm, signature look, particularly for gathering spaces. While not necessarily suited for spaces that require more intense light such as kitchen work areas, the mellow, ambient glow is ideal for dining spaces or group social areas. Think small groups enjoying cocktails at a trendy retro bar and you have the ideal vibe…and it’s easy to translate into your own home space as well. Plus, the wide array of pendents with Edison bulbs makes it easy to find a style that makes the distinctive statement that you prefer. 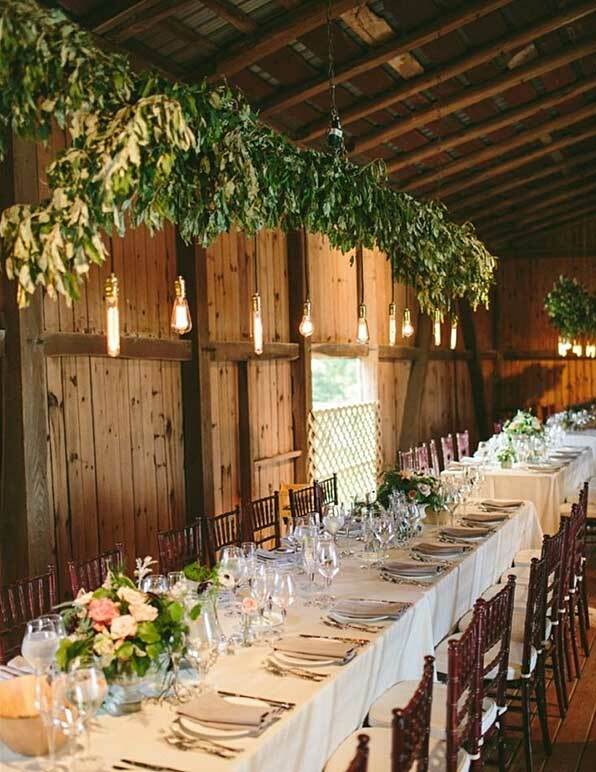 Pendant lights create a trendy look, and with Edison bulbs, they are especially well suited to the current trend of weddings and other parties in non-traditional spaces like barns or historic buildings. 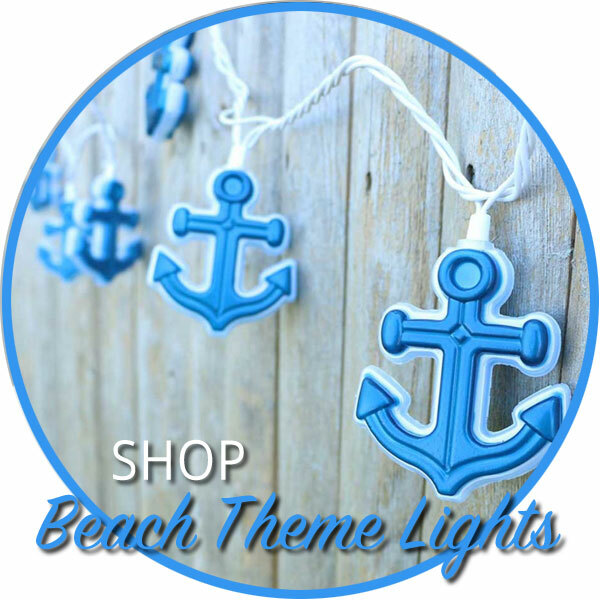 As with most lighting products these days, you can also get LED vintage string light sets and LED pendant lights. Like all LEDs, these bulbs last longer, draw less energy and give off less heat than comparable incandescent bulbs. They make a great combination: style and energy efficiency in one elegant package. Edison bulbs are so named because of their association with one of the originators of the electric light bulb, Thomas Edison. While many others were simultaneously designing bulbs, Edison had a unique ability to move the inspiration of others into a commercial space. 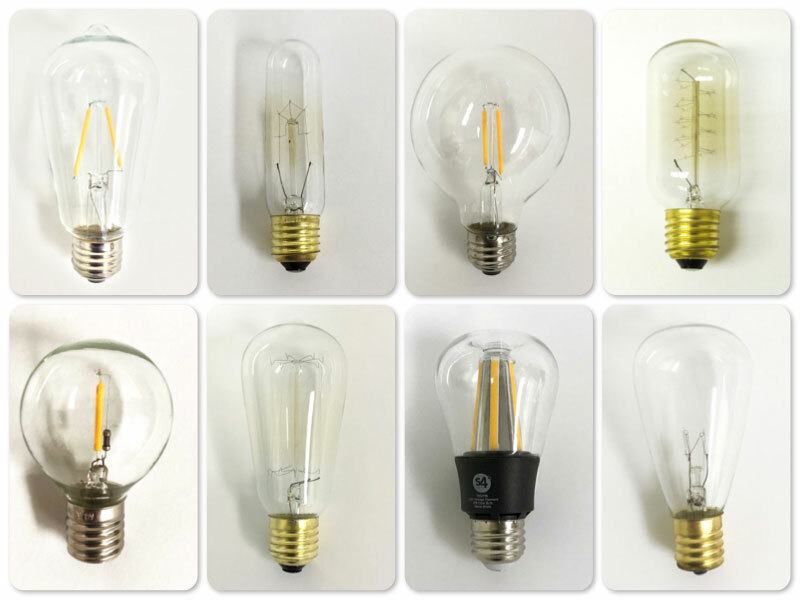 The original bulbs were simple filaments in glass globes, and those late nineteenth century designs are the inspiration for the current decorative Edison bulbs. Today, Edison bulbs — also called vintage or filament bulbs — are all the rage. Trendy restaurants and speakeasies, coffee shops and wine bars are all embracing the bare bulb look. The eye-catching filament designs are functional, but also provide a visual flourish to a space. These “old school” bulbs come in a wide variety of sizes, shapes and looks which means you can add an appealing glow and ambiance to any space. Add individual vintage, Edison-style bulbs to your existing string lights or fixtures for a fresh, updated look. Need to start fresh? Check out our variety of multi-light vintage string light sets or single-socket pendant lights. 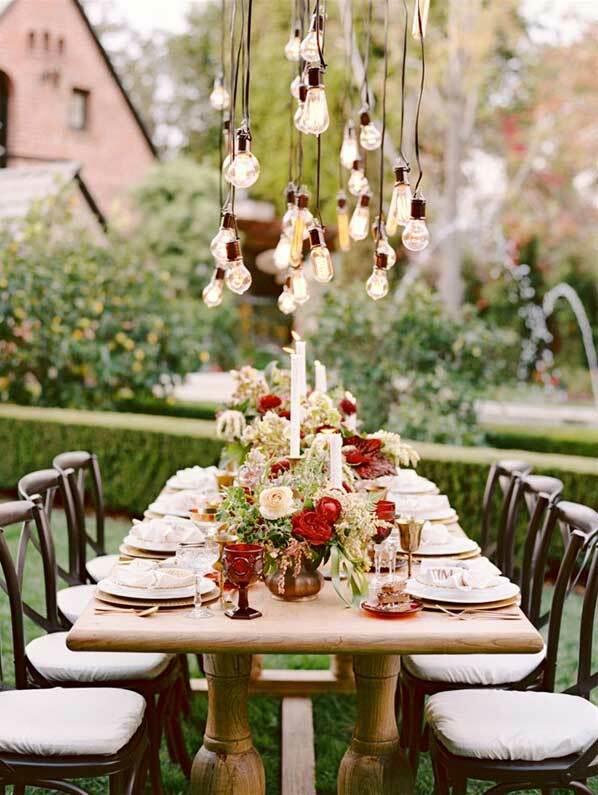 Bring vintage, Edison-style lighting to your indoor spaces, backyard or patio. Add these retro-style lights to your bar, restaurant or business for all customers to enjoy. Vintage lighting is also quite popular for events and weddings to create that one-of-a-kind memory. 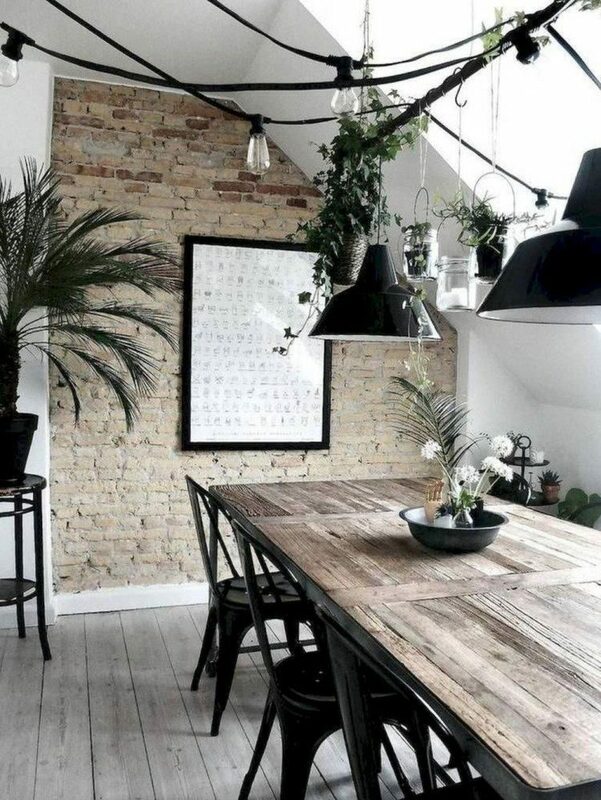 Get inspiration some vintage string light and pendant lighting below. 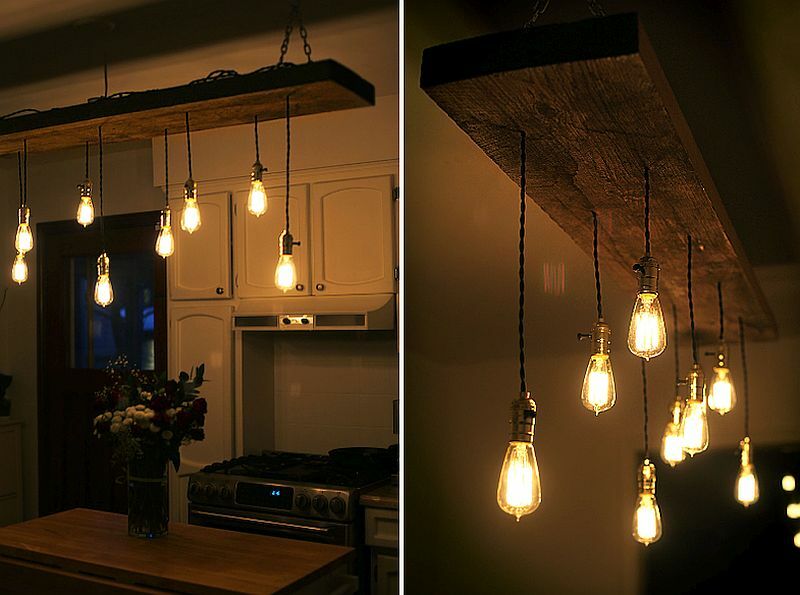 As always, we’d love to see how you use vintage string lights and pendant lights with Edison bulbs in your space! Email us or post a picture and tag us on Facebook (@partylightscom) or Instagram (@partylights_com).